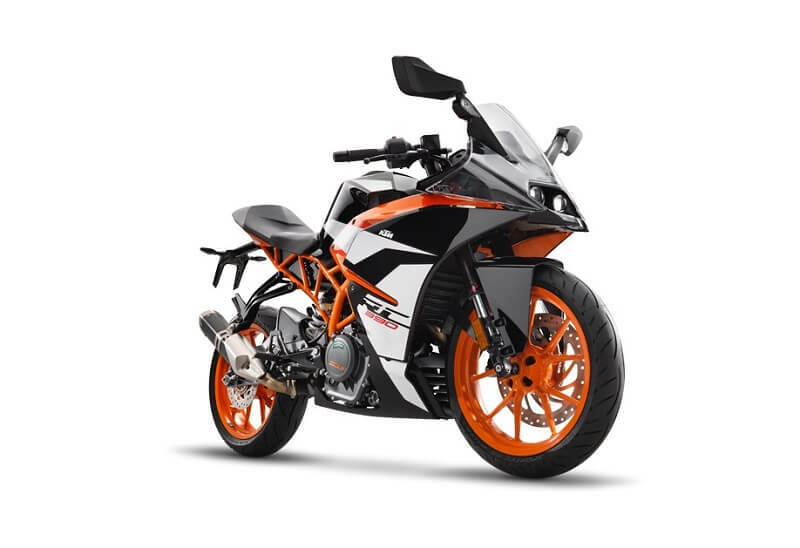 The KTM RC 390 is the faired sibling of the Duke 390. 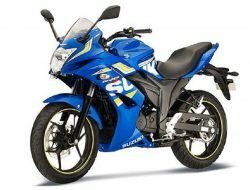 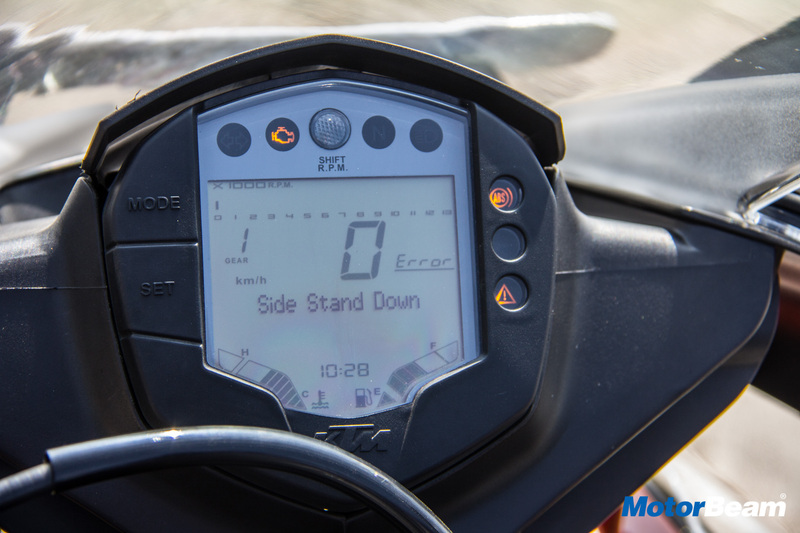 The more track focused faired motorcycle was launched alongside its smaller RC 200 relative. 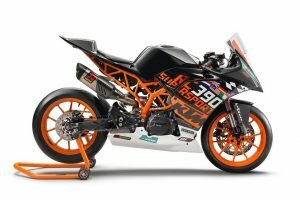 The 390 gets all the goodies seen on the Duke, but with a revised geometry for a more aggressive track like riding position. 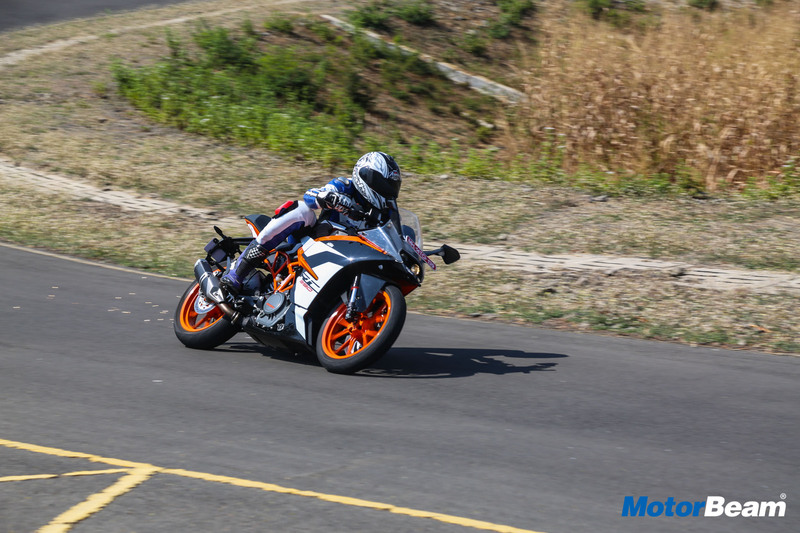 The fairing, which is the biggest change in the KTM RC 390, give it a higher top speed and an added awe factor. 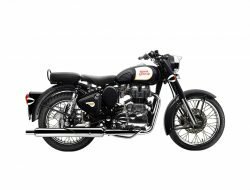 The 2017 model year gets updated with new colour scheme, AHO, side mounted exhaust, BS4 emission compliant engine, new rear view mirrors, etc. 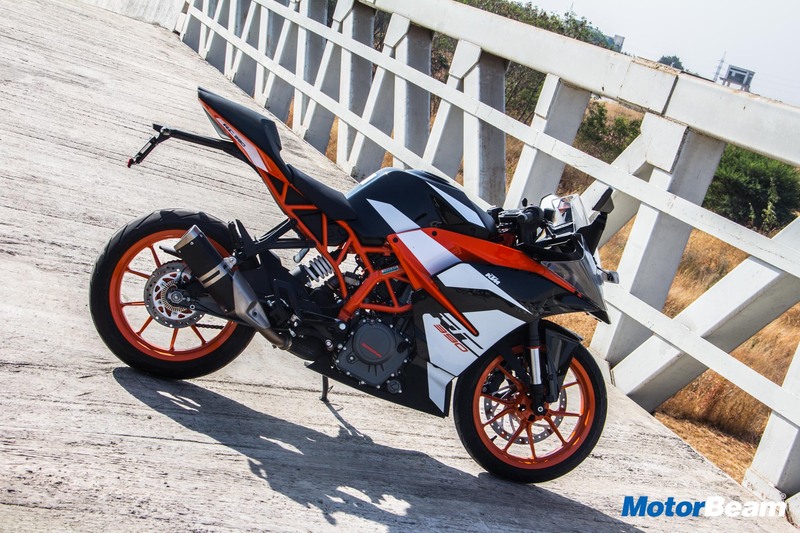 The KTM RC 390 is currently the most value for money track machine in our market today. 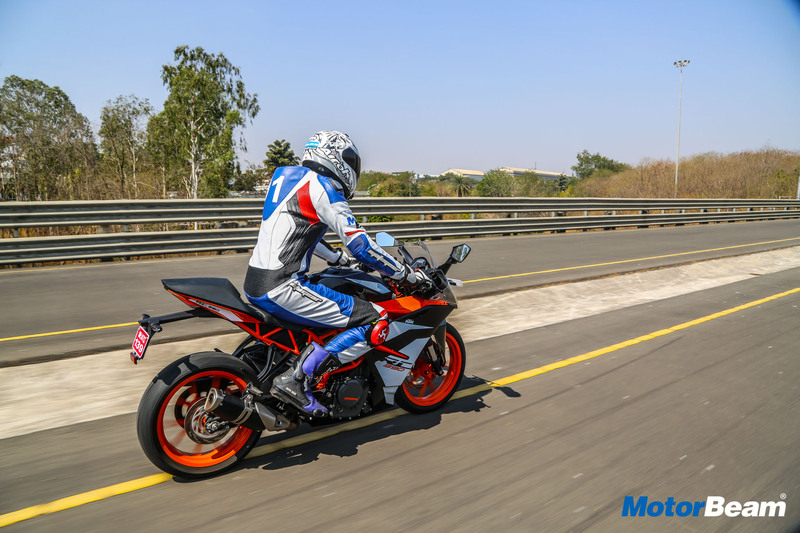 The motorcycle goes in line and borrows most of its components from the Duke 390, but stands apart due to clever engineering, which has transformed the KTM RC 390 into one of the most sought after budget performance bikes in India currently. 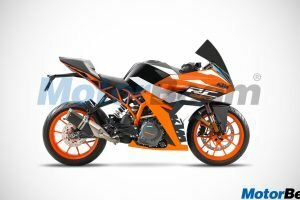 KTM RC 390 is sold in the following colours in India. 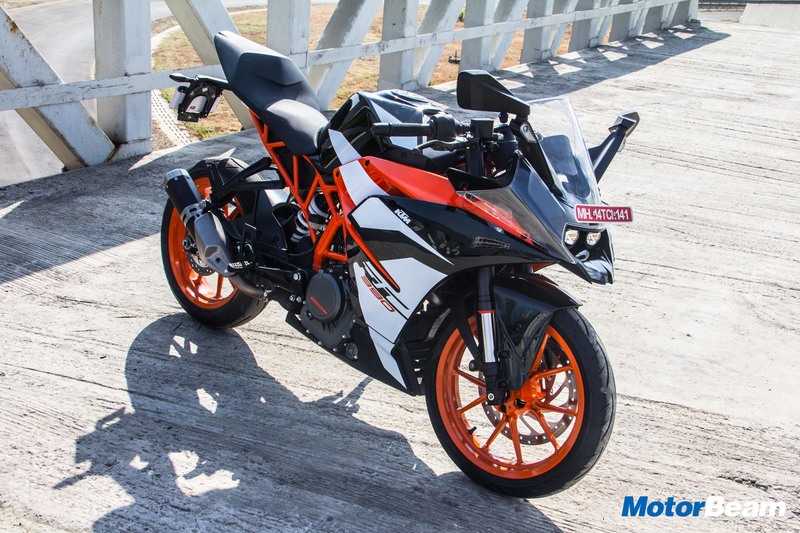 The KTM RC 390 has the same 373cc single-cylinder engine which was seen on the Duke 390. 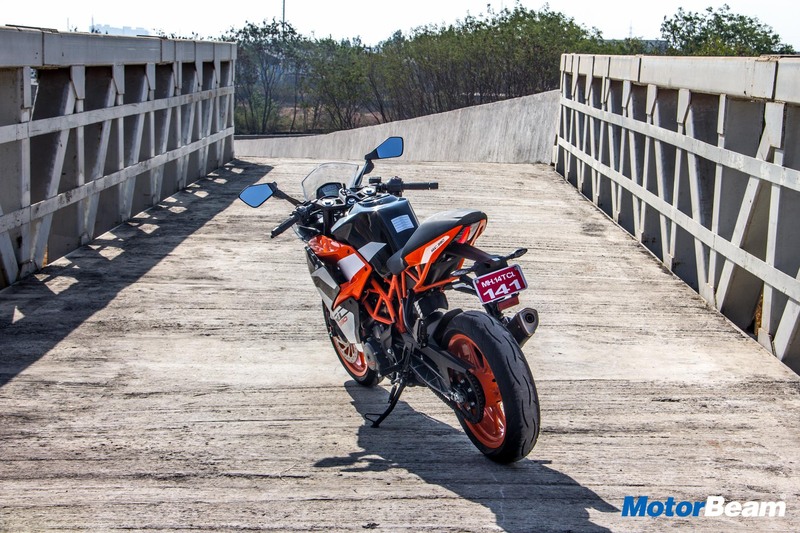 The engine churns out 43 HP of power and 36 Nm of torque, mated to the same 6-speed gearbox. 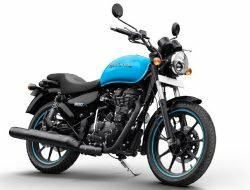 The torque has been increased by 1 Nm with the 2017 model. 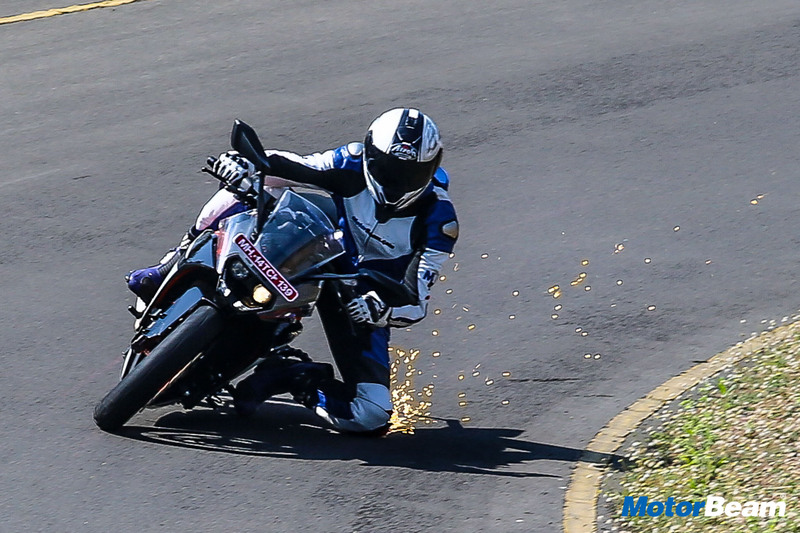 The weight here, due to the fairing, has gone up to 166 kgs. 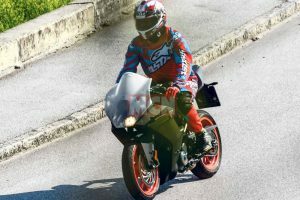 The aggressive riding position, revised geometry and the fairing go a long way in transforming the KTM RC 390 into a track ready corner muncher.